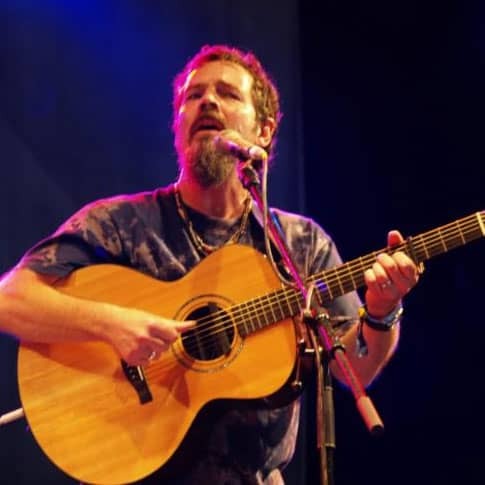 Keith James in Concert, the songs of Yusuf Islam - Concert in aid of Unicef. This is a show that has been toured extensively in the UK and Europe. Keith has built his considerable reputation of quality, atmospheric concerts, interpreting work from some of the greats in song writing and poetry. Any profits from the show will be donated to UNICEF to support their work helping children across the world. The concert is seated and is suitable for 16 year olds and upwards.